I bought a new 30th edition back in 07 and put my private plate on so I don’t know the factory reg number, it was silver three door and had the dsg gear box. I bought it from helston vw in Cornwall so the number plat must be WK07 or WL07, I traded it in to castle motors in 2009 so can anyone please help me track it..
Black 5 dr manual. Bought to replace a totalled Standard GTi. All's well that ends well I guess! Wife has a Disco Sport but I always take the keys to the Golf. A month or so back I was looking for Editon 30 pics for desktop wallpaper. Found a cracker only that it turned out to be mine (an old for sale ad) about 7 years ago. Good to know it was a minter then and is back to looking it's best having been freshening it up since I got it. 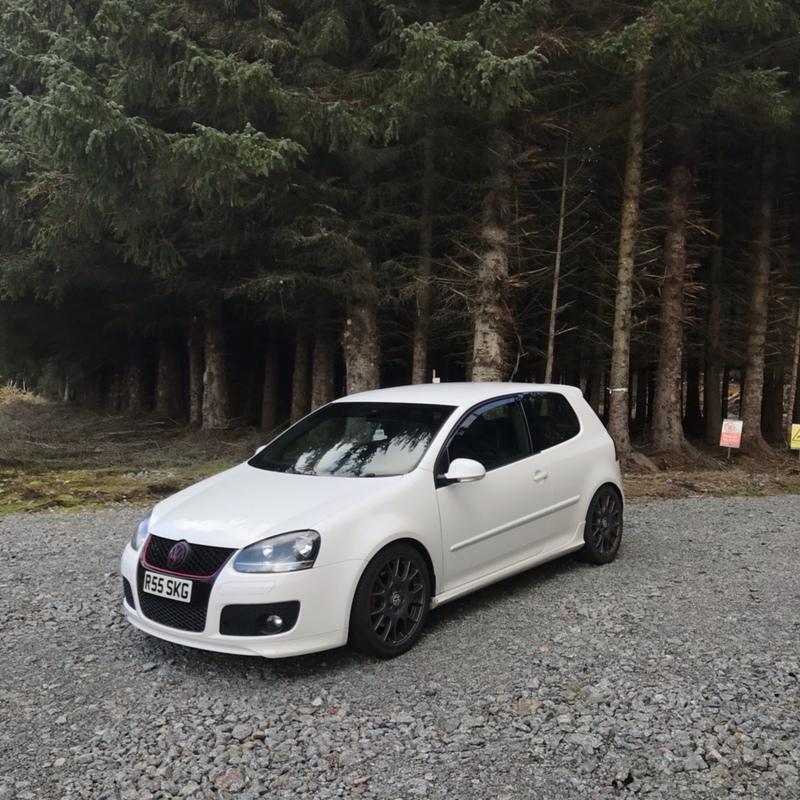 Bought 1453 in November 2018, white 3 door Manual.